At the Pantorium Cleaners, we are aware of the sizable investment one makes on their wardrobe. 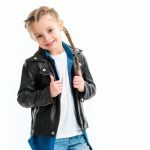 That is why each garment undergoes a thorough inspection before cleaning in order to determine the appropriate method and technique necessary to attain the best results. Fluids and solvents are used in a dry cleaning machine to remove soil and stains from fabric. 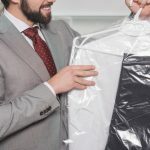 It is called “dry cleaning” because the fluid contains little or no water and does not penetrate and weaken the fibers in the way water does. Advantages include the ability to dissolve greases and oils in a way that soap and water cannot. 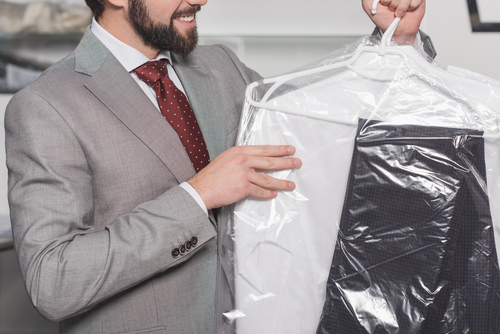 Proper dry cleaning helps to return your garments to a ‘like-new’ condition. 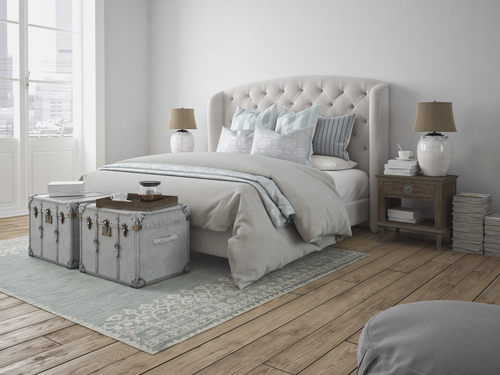 Items such as dress shirts, fine bed and table linen, etc. are pre-treated and washed with additives, soap and water before being pressed. These items are pressed wet with laundry pressing equipment using high pressure and high heat to produce the fine, crisp finish. 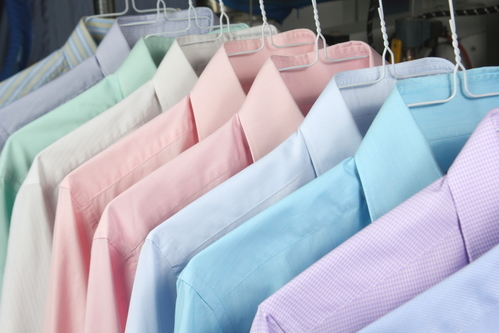 The finished laundry garments are done with your choice of light, medium, heavy, or no starch. Shirts are usually hung on hangers or put in a box, whichever you prefer. It’s the laundry you can do at home, but you’re busy and have better things to do with your time, we’ll do it for you. 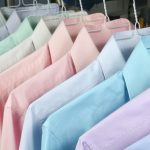 The whites and colors are separated before washing. Each item is then nicely folded and packaged. 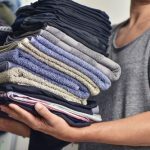 It is just simple laundry, like t-shirts, jeans, socks, towels, sheets, etc. 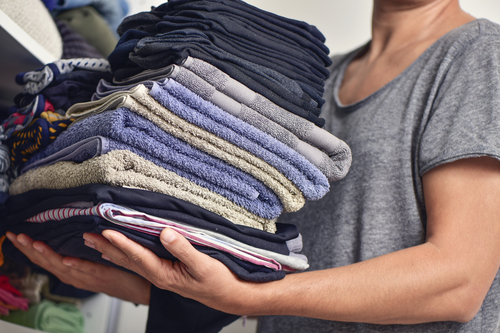 we wash, dry and fold it for you. 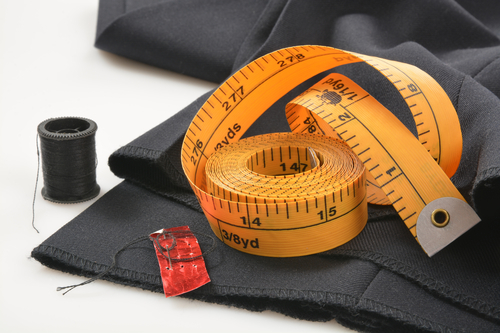 We are proud to offer expert alterations for all of our customer’s needs. 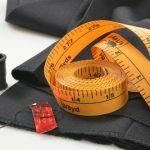 We can replace zippers, make hem and size adjustments, and repair most tears and rips. Please see a Customer Service Representative about your alteration needs. The cleaning and finishing itself is not done the same as fabric cleaning. Animal skins react to cleaning methods differently and require different solvents and equipment in the cleaning process as well as special handling techniques in the finishing process. You have been dreaming about your wedding day since you were a little girl. The dress you will wear, the bridal flowers, the chapel, and of course your groom along with all of the other details. 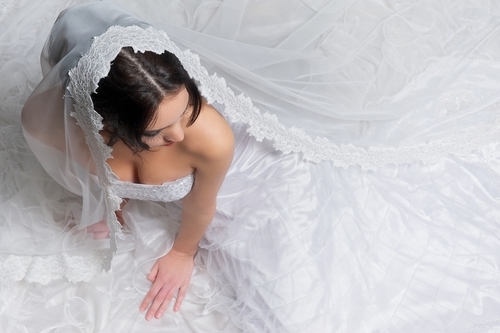 After the event, your wedding dress will always be a precious keepsake from your memorable day. It should be handled with the utmost care afterward to forever mark this moment in time. 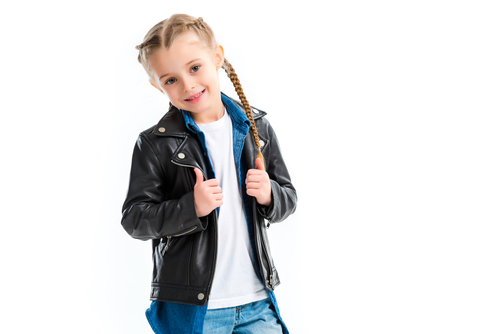 Pantorium Cleaners takes great pride in helping you to preserve your family’s most special memories.